The Port Credit Yacht Club offers a variety of youth sailing programs to accommodate all ages and skill levels. There is a fun and exciting sailing experience here for you! At a sailing summer camp, your son or daughter will gain a much deeper appreciation for the marine life. As Canada has an astonishing number of freshwater lakes, you will find summer camps that offer sailing throughout Ontario and Quebec, offering a unique summer adventure like no other. You don't need an ocean to learn how to sail. Your child will learn about ropes and lines, knots and hitches, as well as sailing regulations. He or she may even be able to participate in a sailing competition. Sailing camps during summer vacation offer courses from introductory to advanced sailing, along with related water activities. These might include whitewater rafting, kayaking, wakeboarding, snorkeling, land excursions, diving, cultural immersion and tropical marine biology. All sailing camps spend some time aboard a yacht and many are run full-time aboard sailing vessels. Campers sail with two to four campers per boat under the close supervision of instructors. Campers learn to skipper and crew a centerboard sailboat in varying wind and sea conditions. Certification may be offered at some camps. Some of these camps are held at sailing clubs. Advanced sailing camps have programs that include a VHF radio license as well as watch keeper and basic flotilla skipper certificate courses. Many sailing camps also offer sunset sails, parties and cooking contests. Downriver cruises are a popular pastime at sailing camps. Swimming, rowing and games are interspersed throughout the day in order to make this a complete aquatic experience. Campers learn water safety, rigging, tacking, jibing, centreboard, capsizing and recovery, basic rescue procedures and other sailing skills at these camps. Sailing camps offer fun and learning. Sailing itself helps develop leadership and communication skills as one has to work as part of a team or crew. Explore the sailing camps listed here to learn more about each camp. Be sure to fully understand the qualifications of counselors and instructors. You'll find specialised sailing camps listed first, followed by many other camps that offer sailing as one activity among many others, including soccer and tennis. 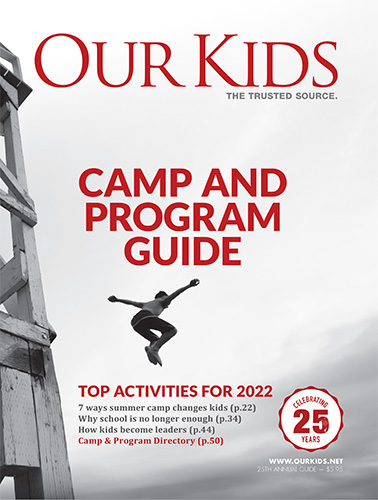 Camps.ca is your authority on all things related to summer camps.